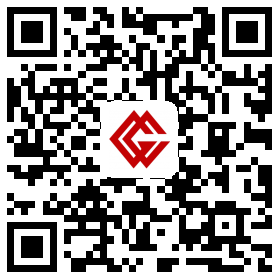 Attorney Gar Chiang holds a Bachelor’s degree from the University of Massachusetts, Master's Degree from Columbia University of New York and a degree of Juris Doctor from Massachusetts School of Law. He is licensed to practice law in the Commonwealth of Massachusetts and United States Federal Court. 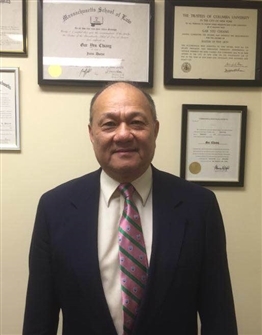 Born and raised in Hong Kong, and educated in the United States, worked in Boston, New York, Hong Kong, he brings his many years of professional and business experience and particularly his understanding of different cultures that help him better serve his clients’ needs.